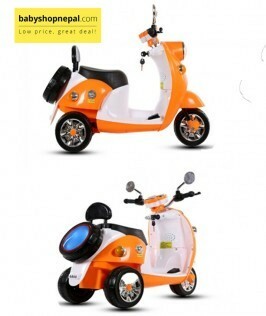 Vespa themed tricycle scooter is fun product with high performance. Your kids will love to ride in this beautiful creation. 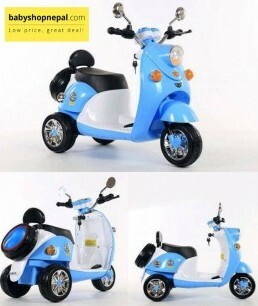 Non slip tires, ultra wide tires, not easy to slip, baby rides more smoothly and safely. 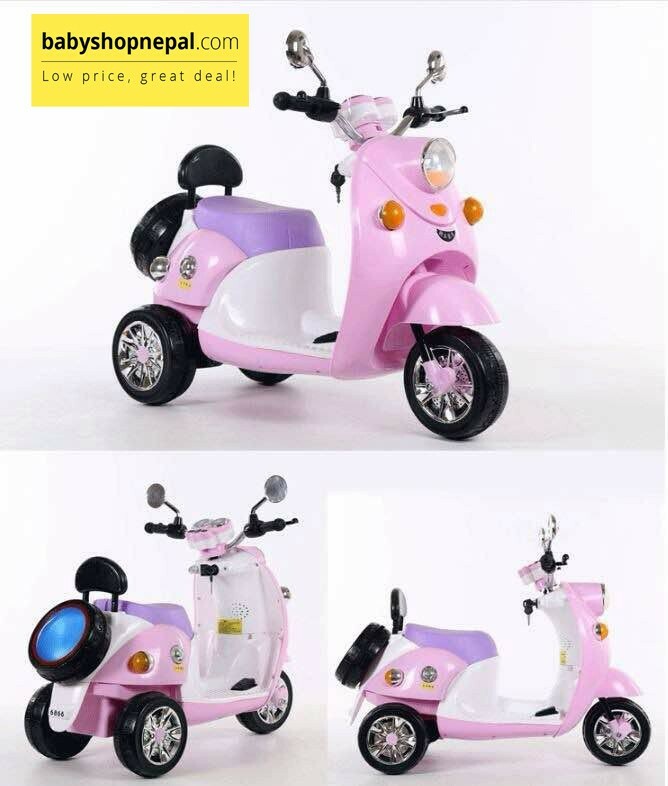 Safety handle, non-slip handle, size is suitable for baby's palm. 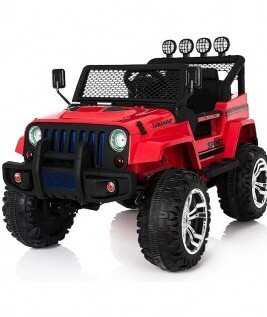 looks cool on my baby boy samridh, 3 y.o. He is soooo happyyy to get it.. !! thumbs up to this product!!! My nephews new fav. 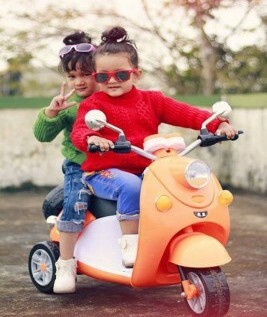 ride! 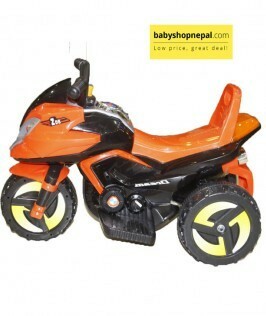 Bought it a week ago from https://www.babyshopnepal.com for my 4 years old nephew. Now she doesn't bothers us for anything ... hehe.. gets busy with it all the time!! Thank you babyshopnepal. 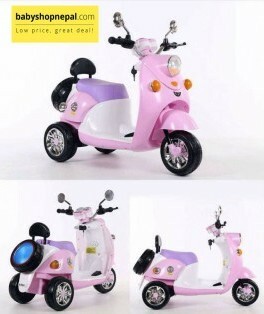 High quality product.. Loved it! 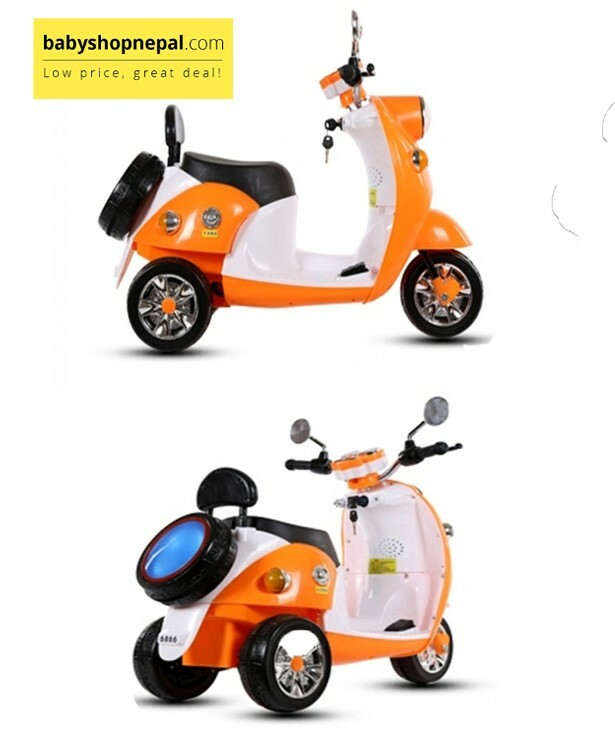 Checkout this product on https://www.babyshopnepal.com/vespa-scooter-kids-ride-on.